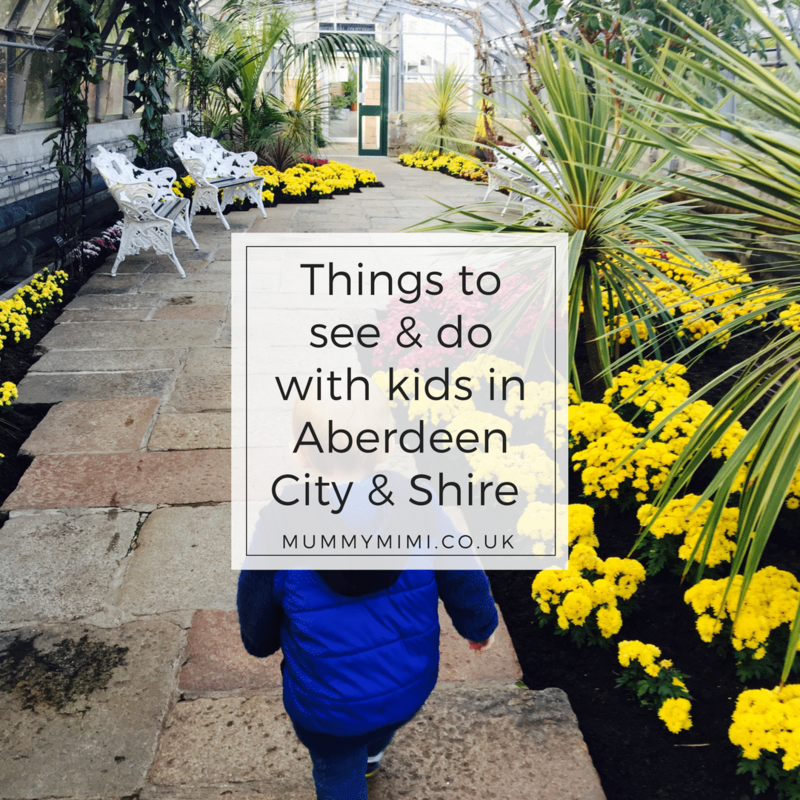 Whilst thinking ahead to our time off work and nursery at the end of July, as we are not planning on going away anywhere now I started to think of what local places around Aberdeen City & Shire we could visit and activities we could try. 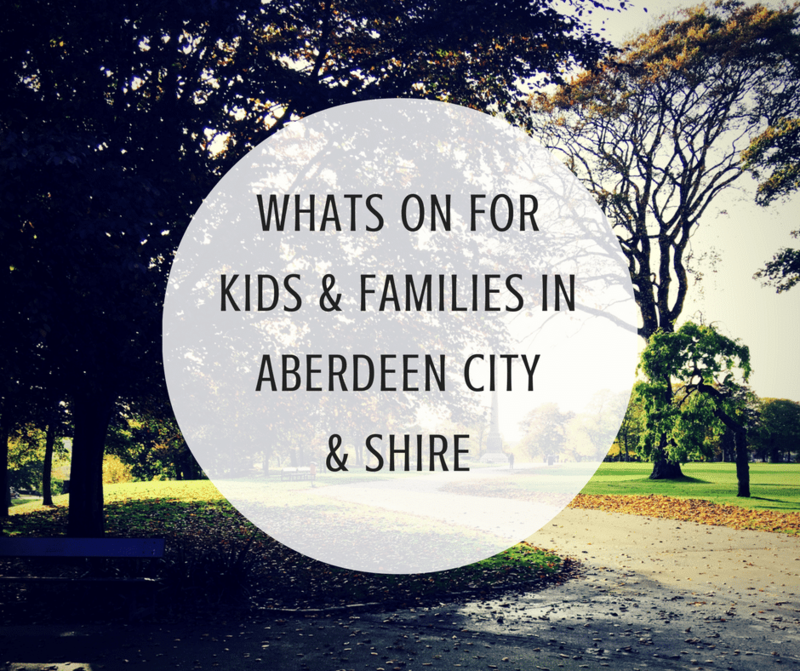 Don’t forget you can check out our events calendar here for all the latest family friendly events in Aberdeen City & Shire! What are your favourite places to visit with the family? Let me know in the comments below & I’ll add them to my list! Seasonal Shopping Saturdays at Academy of Expressive Arts in Gaelic Lane for Primary 1-5’s. Kids really enjoyed it. Disco, dancing singing, games and non stop fun. £10 for two hours including snacks/refreshments. Small numbers so well controlled and really professional. Beats dragging them round the crowded shops. Need to book though as sometimes they have parties on. We were told to check the website or phone in.